Private Dining in Edinburgh. Stylish private venues. As you might expect of Scotland’s capital city, Edinburgh offers a wealth of fabulous hotels, restaurants and bars with private dining rooms and function spaces. This thriving city has a huge range of diverse venues that are available for private hire and can accommodate all types and size of event from private personal parties to large corporate functions. Many of the major hotel groups have a presence in the Scottish capital, but there are also a large number of characterful independent properties with private rooms. Similarly, Edinburgh is also now well-known for its culinary prowess, with chefs in many establishments offering fabulous locally sourced tasting menus or Michelin starred cuisine that reflect the region’s rich heritage. 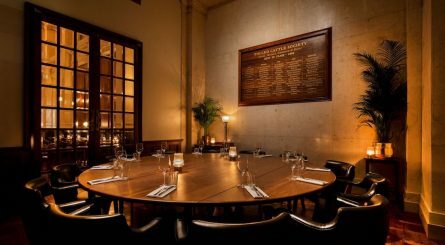 The McLellan Room at Hawksmoor Edinburgh can accommodate up to 12 seated guests. The incredible venue, within the Grade-A listed former RBS headquarters features a jaw-dropping limestone ceiling, a curved bow-shaped bar and original etched windows allowing light to flood into the restaurant. 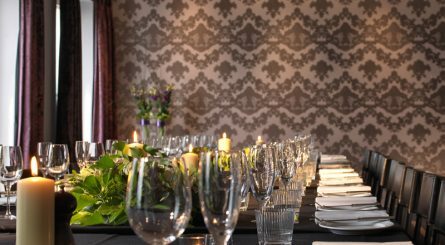 The three private dining rooms at Radisson Collection Hotel, Royal Mile Edinburgh accommodate 12 – 40 seated guests or up to 75 guests for standing drinks receptions. 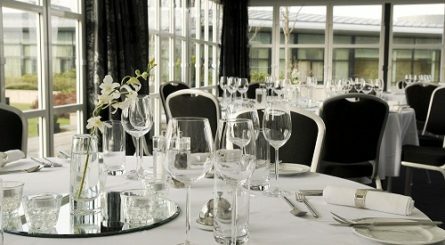 The Glasshouse in Edinburgh has four private dining rooms, able to accomodate between 16 and 80 seated guests or up to 110 for standing receptions. 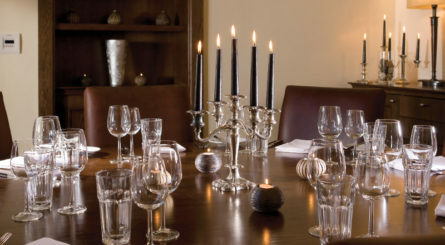 Hotel du Vin & Bistro houses two stunning meeting and events spaces, the Burke & Hare which can accommodate up to 36 people and Bedlam a comfortable 12. 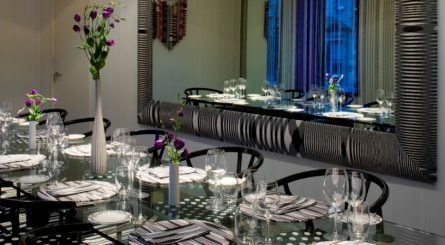 The six private rooms at Malmaison, Edinburgh provide private dining for up to 60 guests. 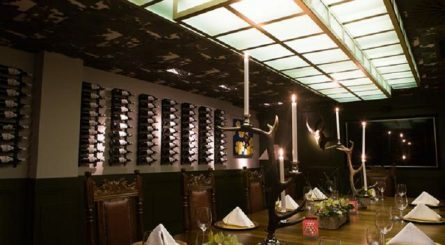 The private dining room at Edinburgh’s Kyloe Restaurant & Grill modern steak house can seat up to 16 dining guests and up to 40 for standing receptions.